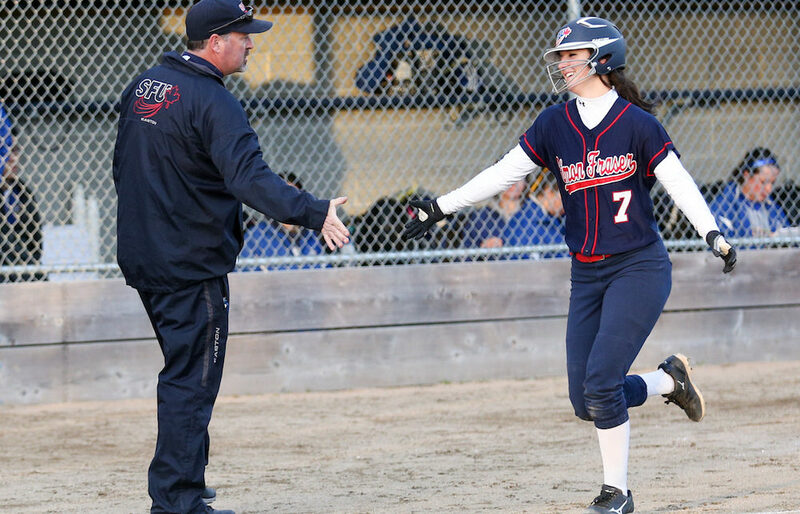 BURNABY — Take a glance at their 2018 team picture on the Simon Fraser athletics website, and immediately you’re struck by the contradiction of a Clan softball team posing in full gear, while behind them, a snowstorm blankets their Burnaby Mountain home. 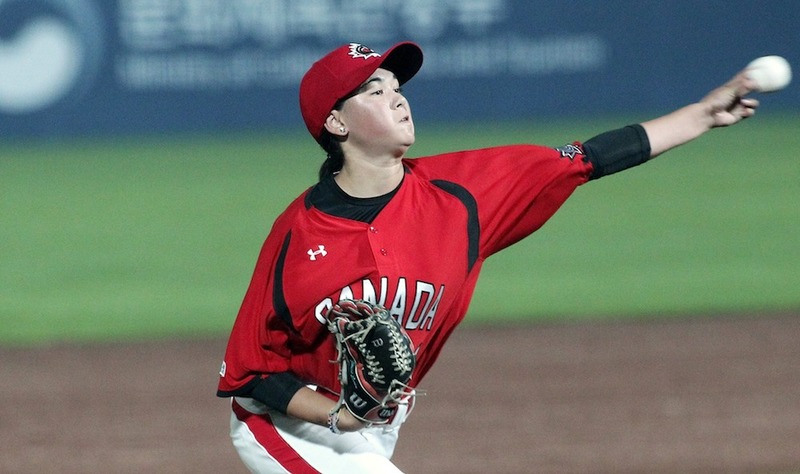 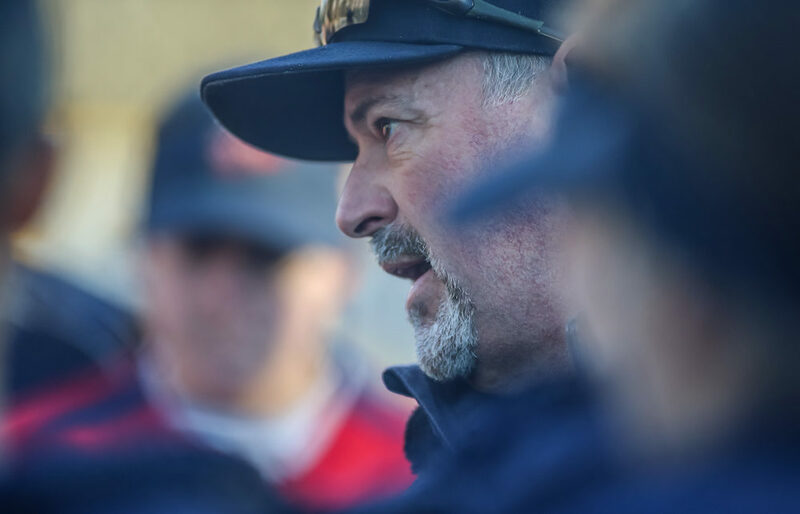 BURNABY — It was back in the fall of 1995 when Simon Fraser’s sophomore head softball coach Mike Renney found a quiet moment to chat with a departing member of the Clan’s athletic staff. 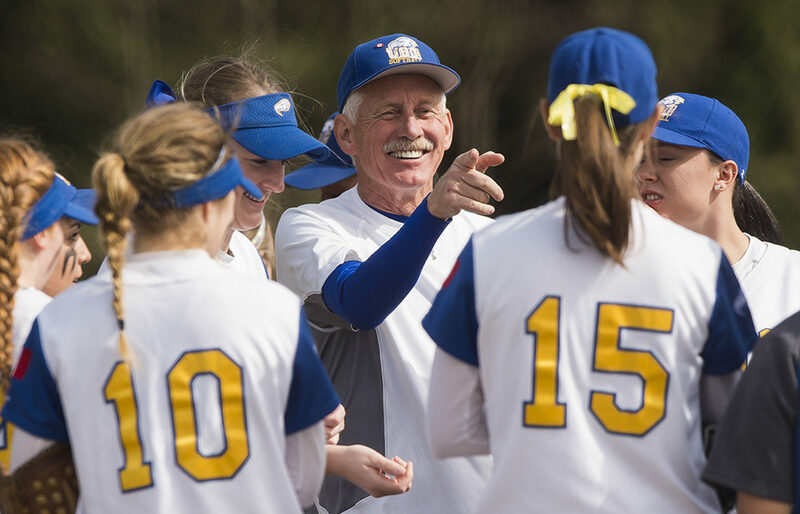 Gord Collings has coached through 23 seasons of high-calibre softball, including the past four as the boss of the UBC Thunderbirds.